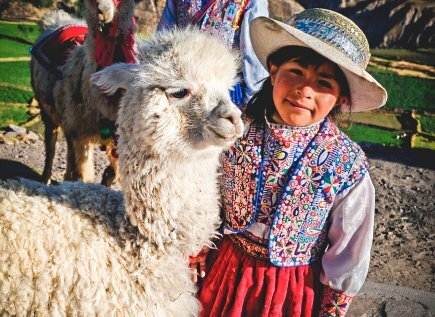 Often referred to as Peru’s “Foodie Paradise”, Arequipa has a huge range of restaurants, catering to diverse tastes and preferences. Alongside the excellent cuisine of Arequipa, there is also a fantastic nightlife scene, with both locals and tourist alike frequenting many bars and nightclubs in the city every night. 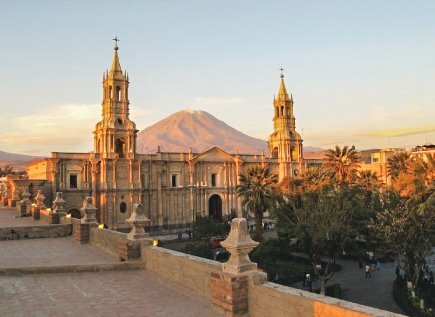 Make the most of your time in Arequipa by enjoying as many local dishes as possible and becoming part of one of the fastest growing nightlife scenes in South America.